The holidays are around the corner, and you can always take her breath away with spectacular diamonds. 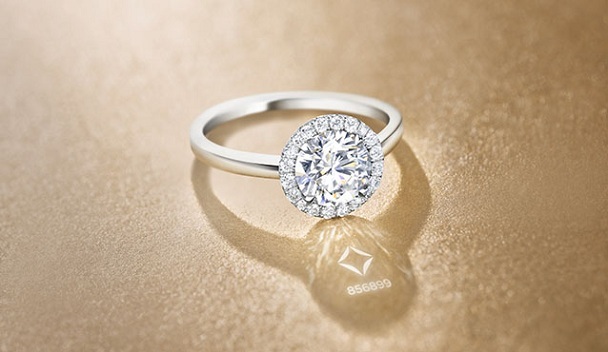 Make sure to consider the amazing Forevermark diamonds and jewelry. In the photo above, Emmy nominated for Lead Actress in a Comedy Series, Zooey Deschanel sparkled with a multi-million dollar look in Forevermark The Center of My Universe™ Diamond Studs and Premier Gem for Forevermark Fancy Pink Marquise Diamond Ring. You can show this to you lady after she opens the box!